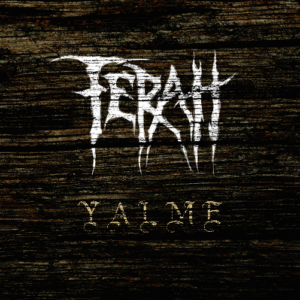 Today we can proudly present our first album: YALME! In the recent months, we have banned our hitherto work on a CD, which can finally be released. You can get the CD and our merchandise at our liveshows or order it at our webshop. Listen to our album via Bandcamp or Youtube.